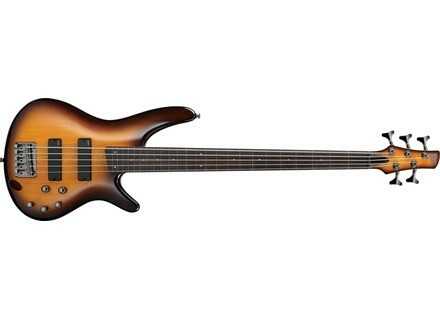 SR375F, Electric Fretless Bass from Ibanez in the SR Standard series. Ibanez announces 4 and 5-String fretless versions of their SR370 and SR375 basses. The SR 370F and 370F offer features such as an arched-top body and a 5-piece maple and rosewood neck. Höfner Guitars Ignition Club Bass Höfner have added the Club Bass model to their Ignition series.